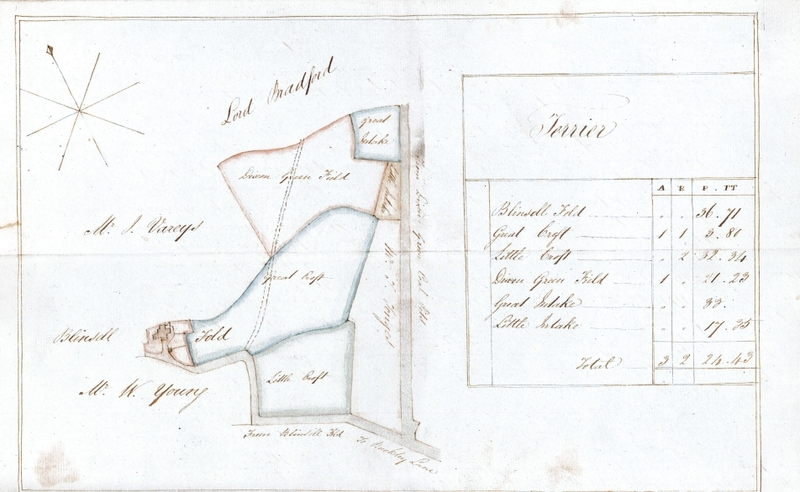 Blindshill Release 1815 : Extracts from a document relating to the release of parts of the Blindhill estate in Farnworth, mentioning Henry Tonge, John Tonge and James Tonge. Original document is at Bolton Town Hall, and is part of several packets of deeds relating to the Blindshill area, most of which is now owned by Bolton Council. 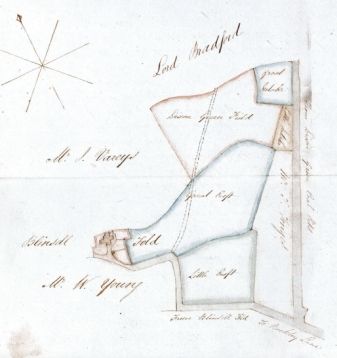 RELEASE of several messuages and several closes of land in Farnworth, all (except the close called the Little Croft) being parcel of an estate called Blyndshill and the said excepted close being parcel of an Estate called New Bury.